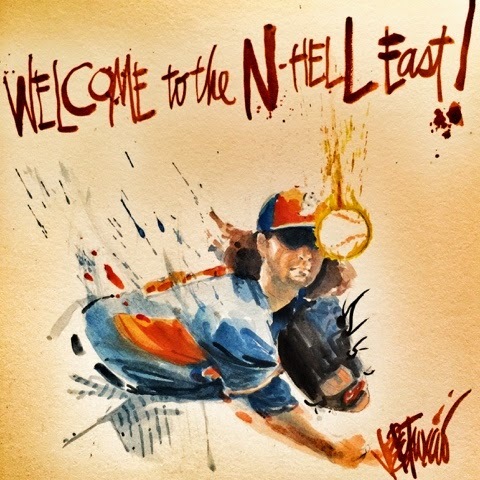 My Mets Journal: WE ARE READY TO UNLEASH OUR HELL ON NL EAST BATTERS!!! LGM! WE ARE READY TO UNLEASH OUR HELL ON NL EAST BATTERS!!! LGM! I'm as excited to see your drawings as I am to see some baseball.